Stand Up Paddle Board the Basin which is surrounded by the pristine bush land of Ku-ring-gai Chase National Park and the majestic Water way of Broken Bay, Pittwater. 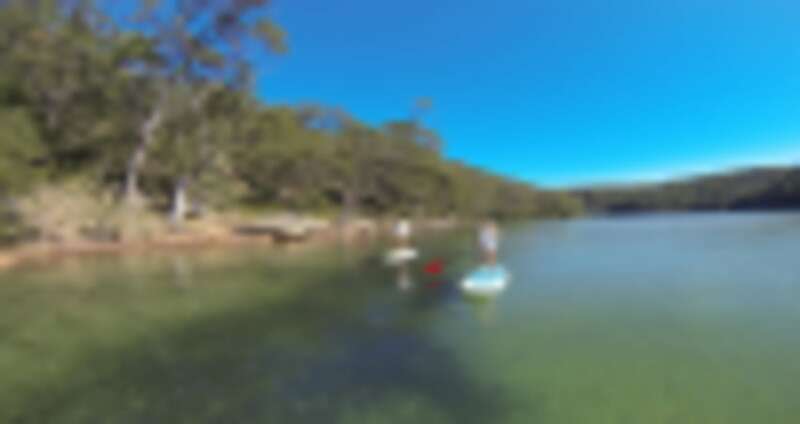 Suitable for everyone, learn how to Stand Up Paddle Board in the calm waters of the Basin estuary. 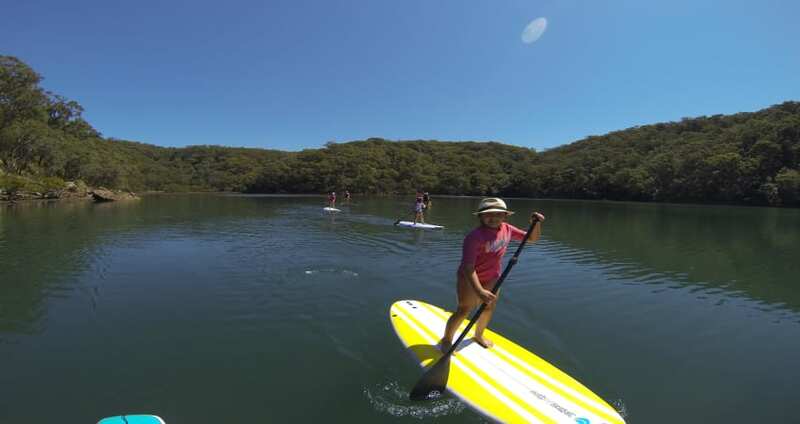 You'll gain tips how to manoeuvre your board and improve your paddling with an Interpretative Eco tour to grow your knowledge of West Head and Ku-ring-gai Chase National Park. 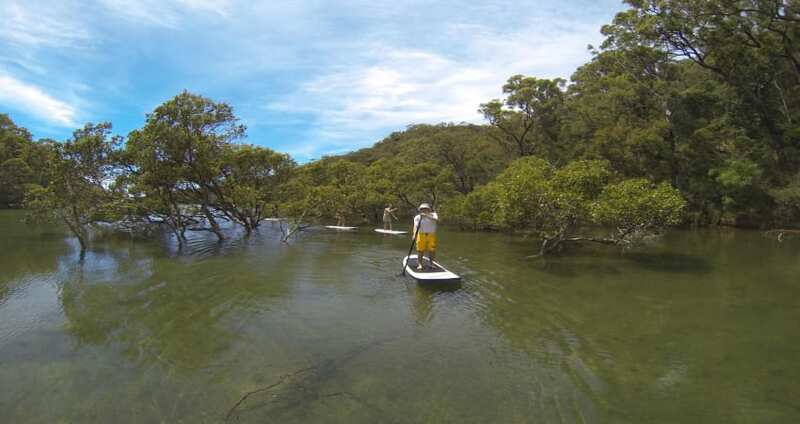 You'll have a great fitness and core workout, while having fun and experiencing nature! The Basin is the perfect escape for the day. Plan a BBQ (free facilities available) or picnic and then take a bush walk after the tour to ancient aboriginal engravings and breathtaking views of Broken bay and Palm Beach. What a great day in the outdoors with family and friends! You will need to pay a National Parks and Wildlife Services fee to enter into our location. NPWS fees is not covered in the tour fee. $3pp by ferry and $12 per car if driving to west Head. Please bring or wear a hat, swimming gear, towel, walking shoes, sunglasses and sun-smart clothing. Also bring plenty of water and food, as there are no shops at the departure point, only vending machines. In the event of rain or inclement weather your experience will still go ahead unless deemed unsafe. You will be contacted 2 hrs before travel time.